Walt: tell people information on one country. 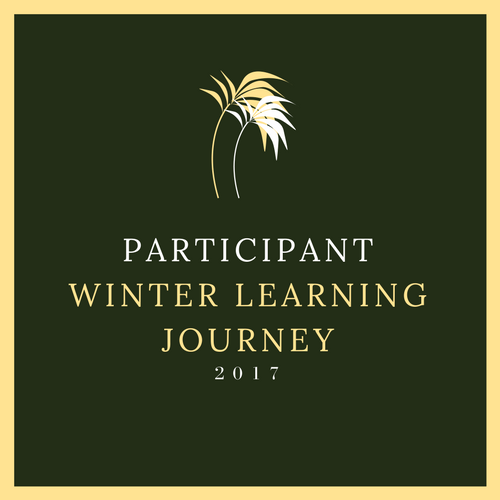 Task Description : for this task i went onto the summer learning journey. i then made a presentation on England. I wrote down the information i could gather from the site. I published it on my blog with a complete high standard I used a Title a Walt Task Description and Labels. Walt: Think critically about advertising. Do you like experiments? Well if you want to see some results of an experiment then you would want to click this Link. I you want to know further information then I will tell you it is about laundry detergent what detergent is better, Supreme zest Citrus, or Persil. We did this experiment and then made a report. I hope you like it.